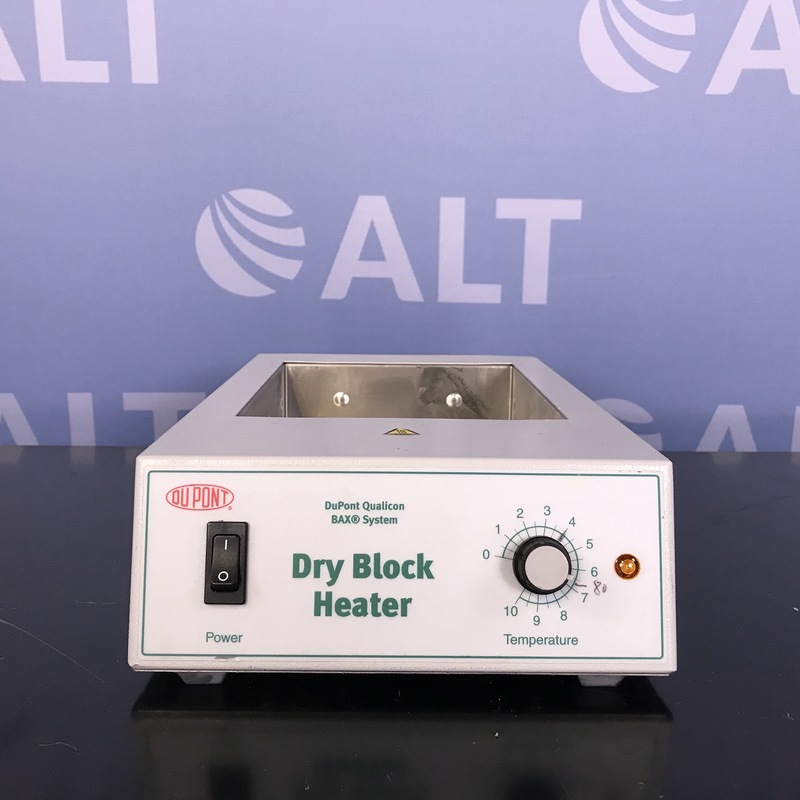 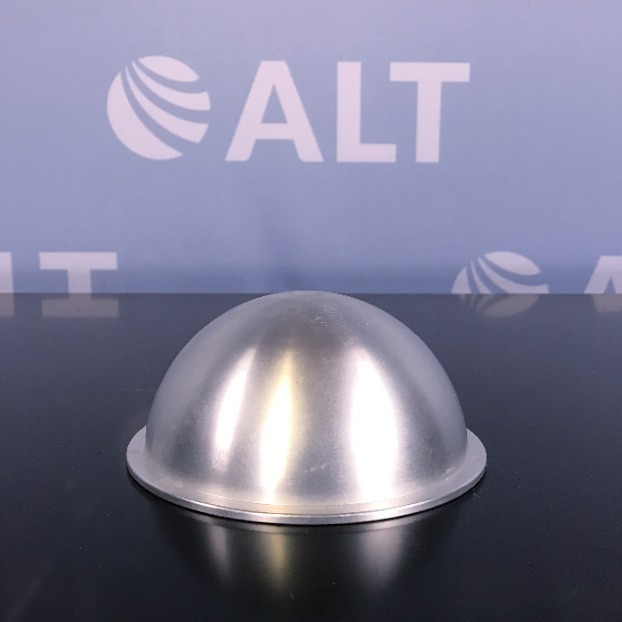 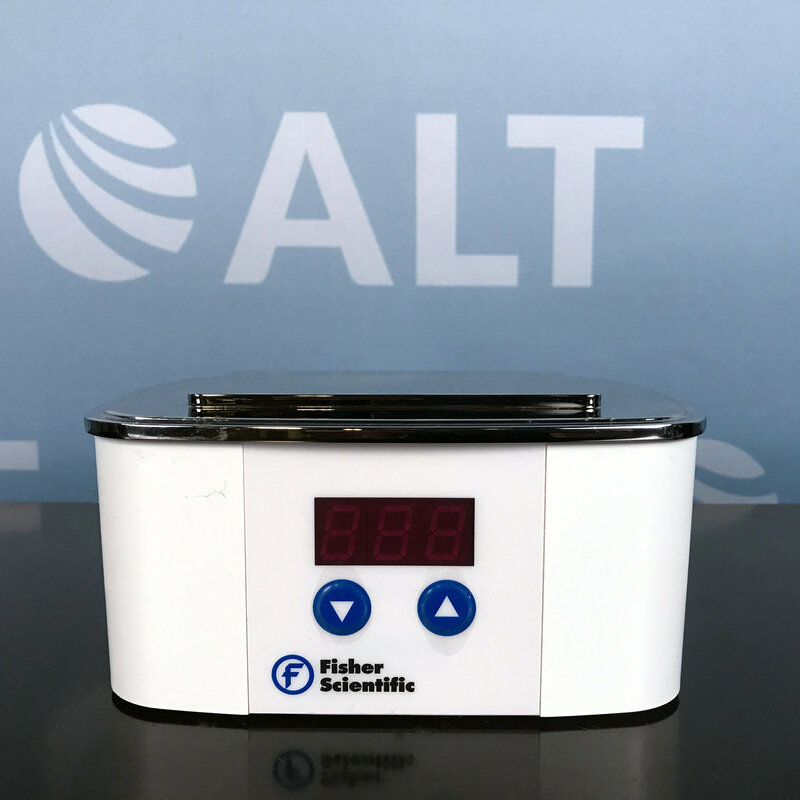 ALT offers high-quality heating and cooling equipment, including plate heaters, heating mantles, chillers, and temperature controllers. 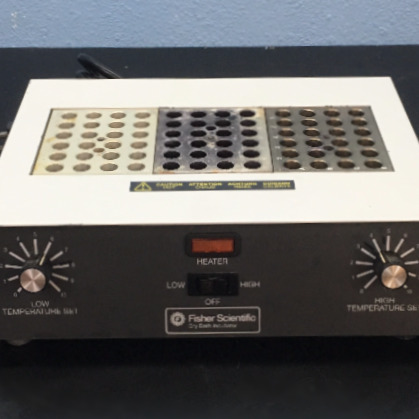 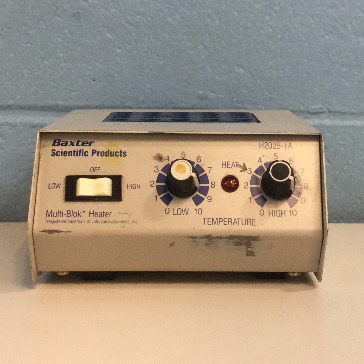 Our inventory of used lab equipment is from industry leading manufactures, including Glas-Col, Cole-Parmer, and Gilson to name a few. 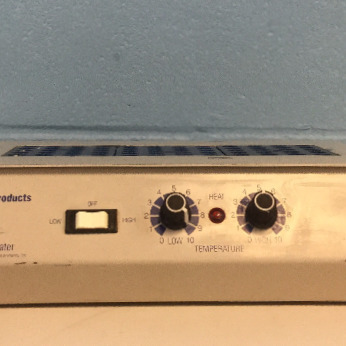 All of our used heating and cooling equipment is fully tested and serviced prior to shipping, and comes with our industry leading warranty.